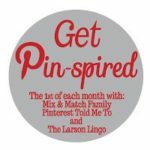 It’s the first week of March y’all, so it’s time for us to Get Pin-spired! 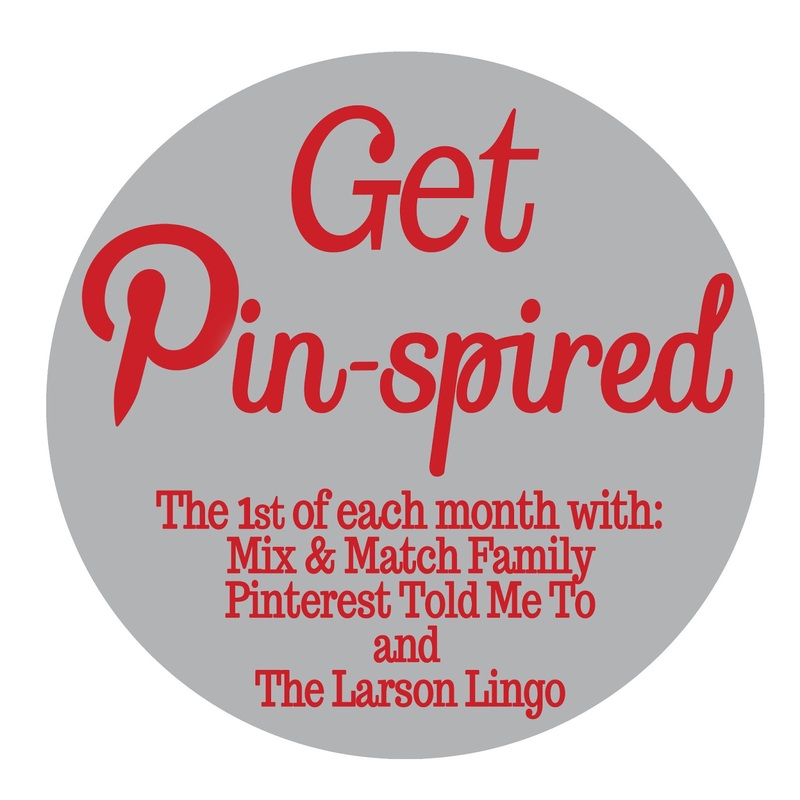 and show us how YOU got Pin-Spired by linking up at the bottom of this post! I wore both of these outfits last week. Because I’m totally crushing on camo. 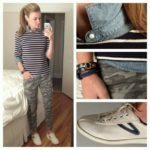 since I know many of you got the pants over the last couple of weeks, I thought this post could be helpful for all of you that now have your camo pants and are trying to figure out different ways to style them. 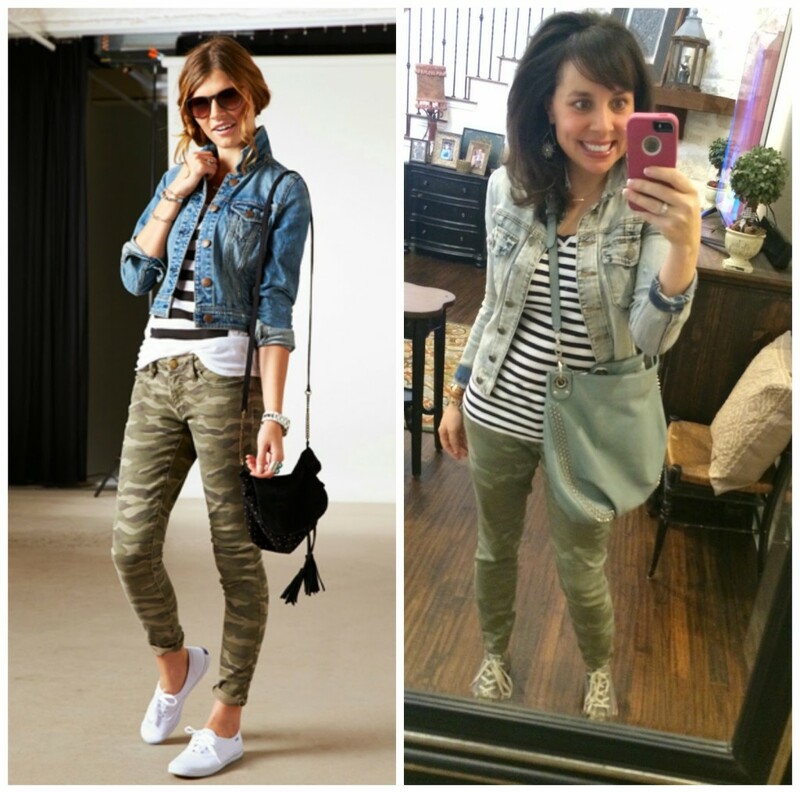 I have 2 camo and denim outfits for you today! 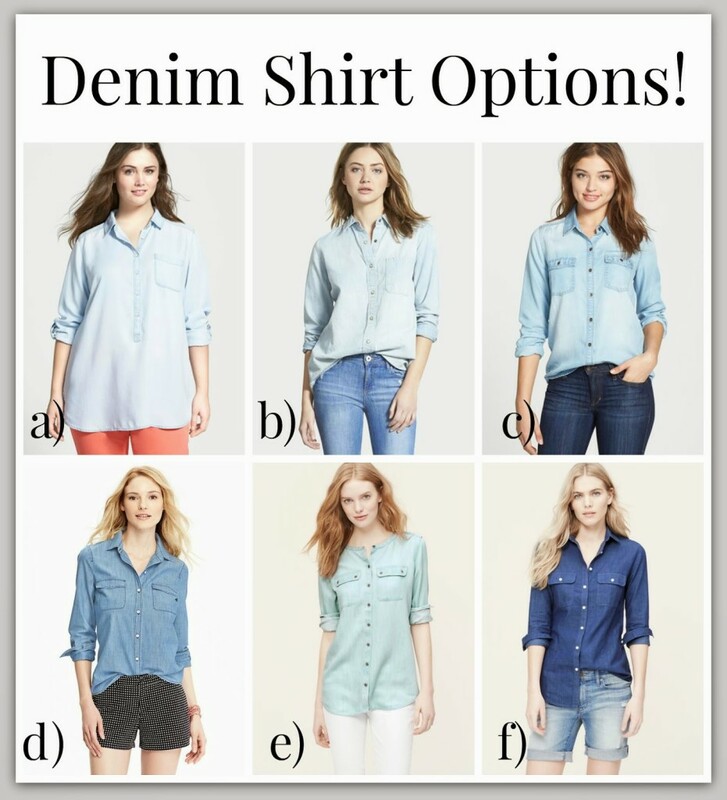 One outfit is with a denim shirt…the other is with a striped tee and denim jacket. You’re gonna like both of them! And you too are going to fall IN LOVE with your camo pants. It was simple: a denim shirt and camo pants. I interpreted it loosely because I subbed my sneakers for the booties, and I wore it un-tucked as opposed to doing the 1/2 tuck. But it was a great casual look and I liked it a lot! The denim shirt I’m wearing is from J Crew Factory, but they stopped carrying it sometime last year. (If anybody at J Crew Factory is listening, PLEASE start stocking this shirt again! Back to my outfit, I wanted to give you some close up pics of the accessories. 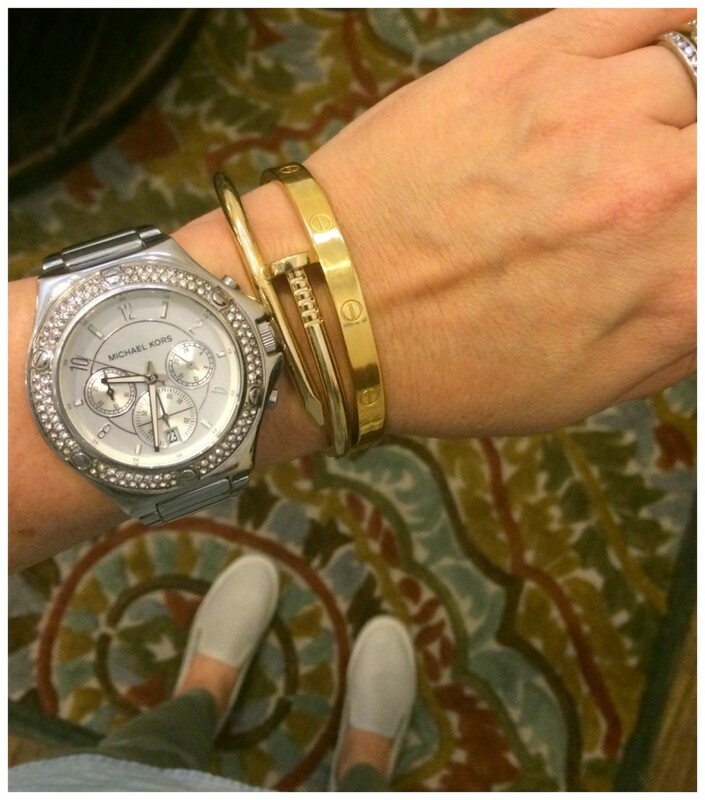 AND…most of the jewelry I’m wearing today (besides the watch) is from Accessory Concierge! And if you use the code PTMT20OFF you can receive 20% OFF your entire order today! 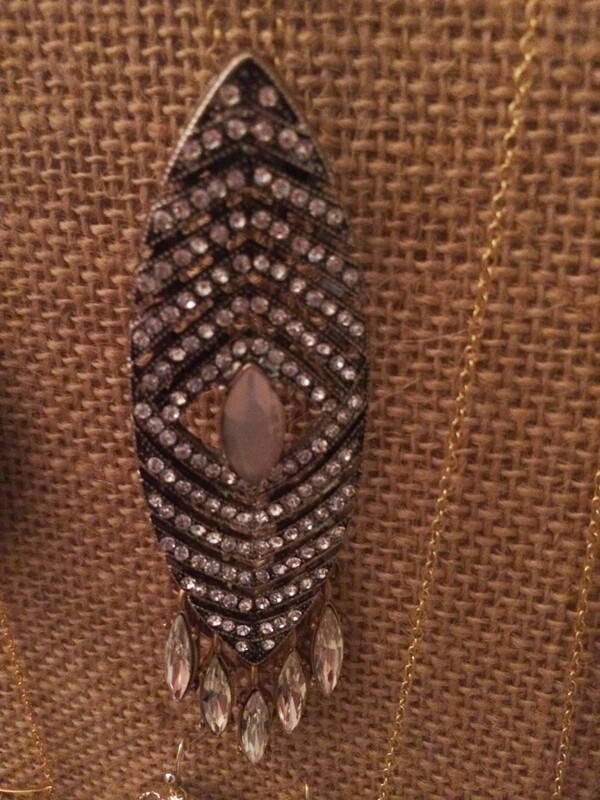 Here is a close up of the necklace, also c/o Accessory Concierge (and also 20% OFF with the code). It’s gorgeous and totally looks vintage! And two different choices for earrings! 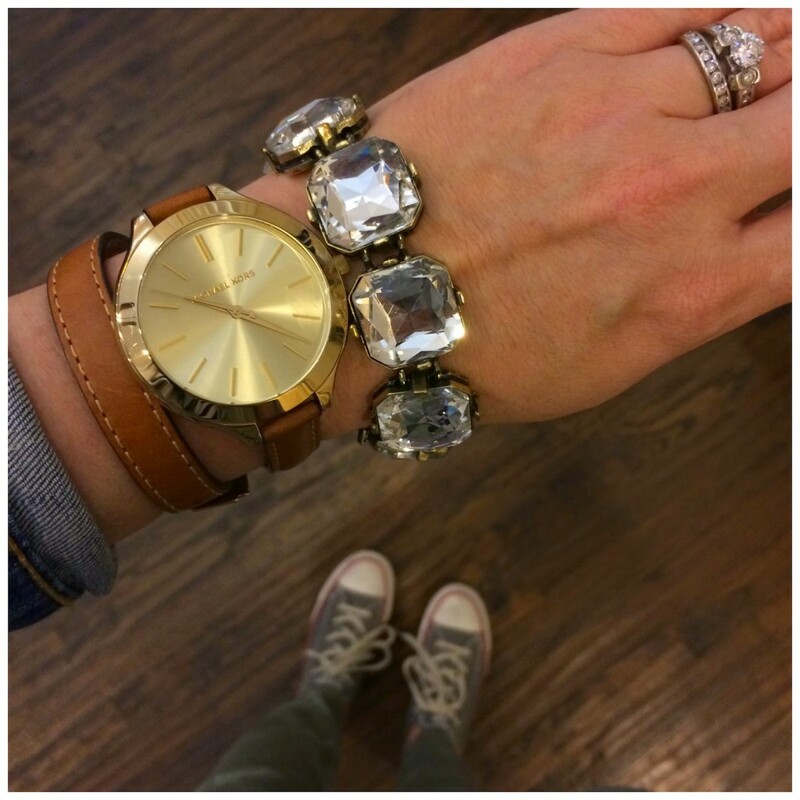 Remember…all of this jewelry is 20% OFF with the dedicated code mentioned above! And if you aren’t digging my grey sneaks, here are some other slip on and sneaker options for you! Just click on the sneakers you are interested in, and make sure you scroll right to see all of your choices! Now we’re ready for outfit #2! 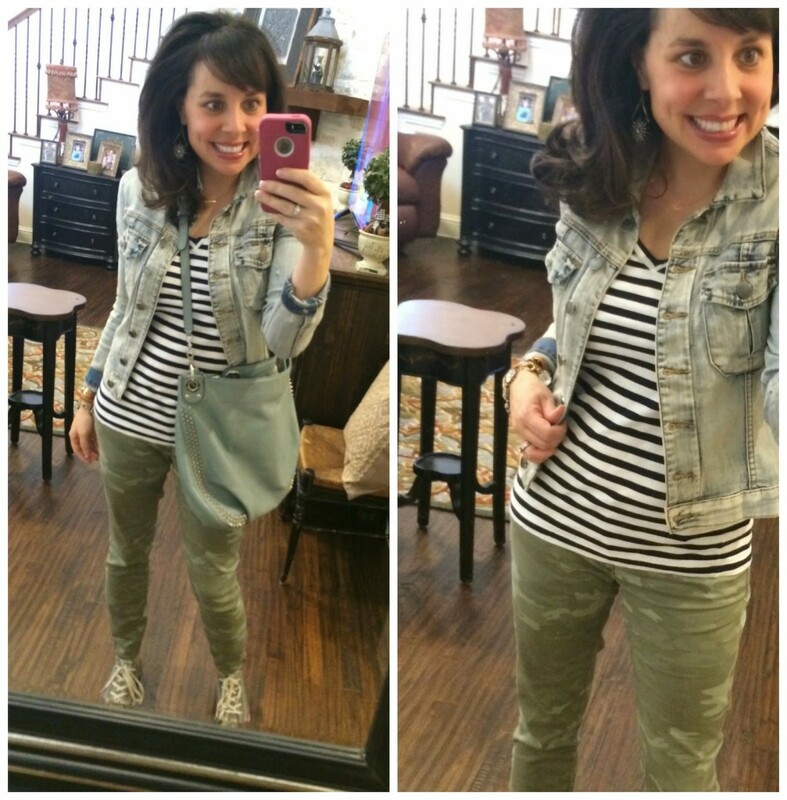 I really liked the denim jacket and stripe combo with the camo pants! Was your favorite #1 or #2? Sound off in the comments! First up, a funny story. Every so often companies send me items that I have no idea are even coming my way. One such company sent me their PMD (Personal Microderm Device) and I was intrigued. You see, for my age, I’m doing okay in the wrinkles department….but I definitely have brown spots that I would love to get rid of, and it seems as if this device just might do the trick! I read on one of the reviews that it worked wonders on brown spots, and I was ALL IN. There seems to be a bit of a learning curve with this device, but I think it’s going to WORK WONDERS, so I’m going to be trying it again. 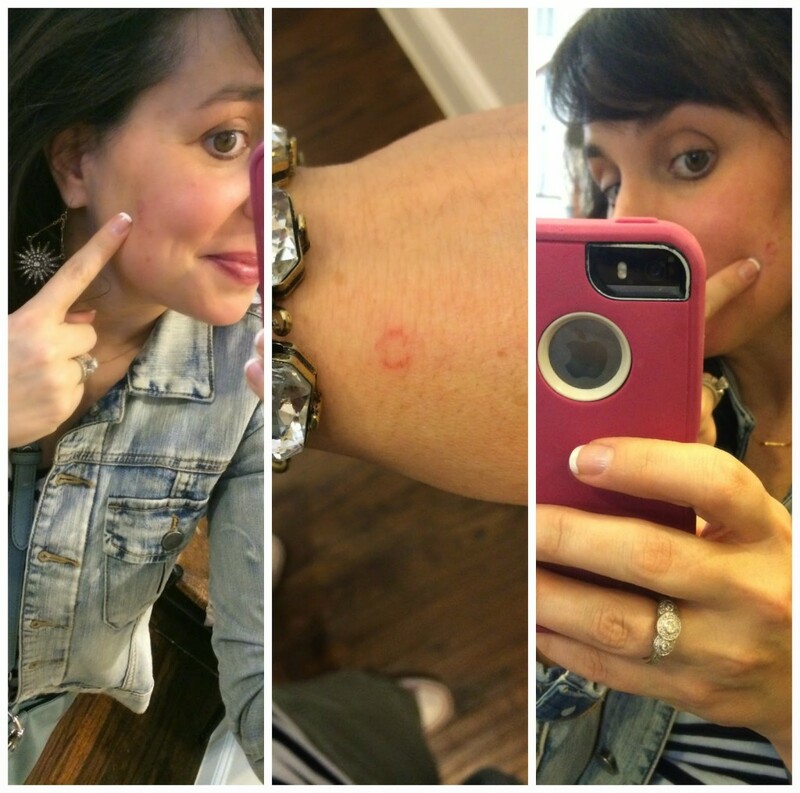 I used it for the first time on Wednesday, and I noticed 3 different spots on my face where you could see little red rings (exactly the size of the microderm head). Click HERE to see Before and After results on the site. I’m pretty pumped about the potential! If you follow me on facebook, then you probably saw me post the next couple of things over the weekend. But just in case you didn’t see them, I wanted to make sure you knew! 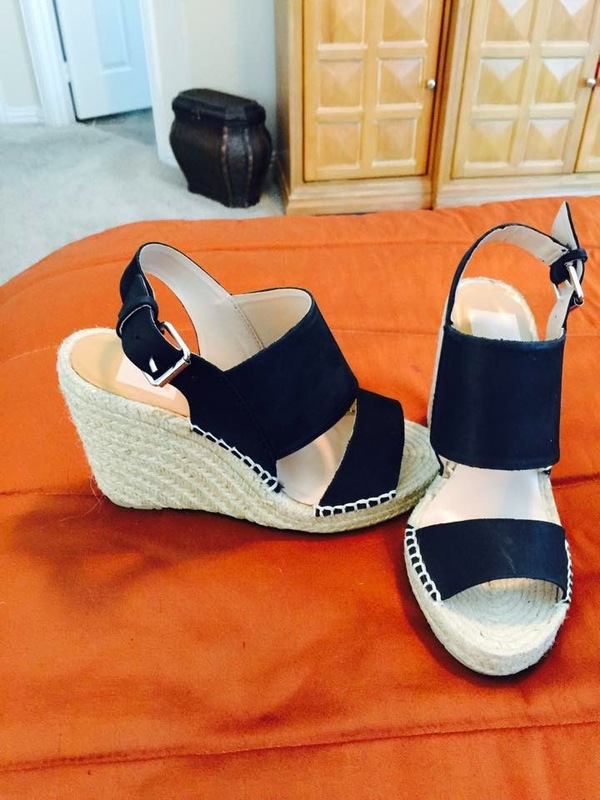 First of all, my new favorite wedges…. even though I was told that once the neutral color sold out they wouldn’t be re-stocked, they have been! A favorite reader (Hi Denise!) got them in black, and I really like them in black too! Actually, I love them in black! I like the contrast of the black against the rope and with the light color stitching! Great wedge, right? 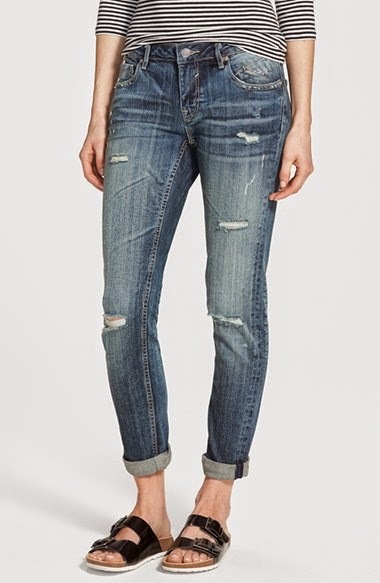 Let’s all get PUMPED about the fact that the Thompson Tomboy distressed cuffed jeans are back!!!! The “Tomboy” jeans are my ORIGINAL MUST HAVE jeans. I have them in both a clean version and distressed version (both nearing 2 years old now). They’ve been sold out for a sweet forever…but these appeared online over the weekend! Everybody was asking me if these are the same as my original MUST HAVES. My official answer is I THINK SO. I know, it’s not super helpful, but since I haven’t seen these in person, I can’t be 100% sure. Still, I realllllly do think they are the same! 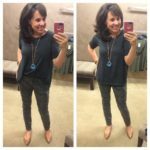 Click HERE for the jeans! For size reference, I wear a 27 in these jeans, and I’m typically a size 4. That’s all for today girls! But if you are like me, you are totally looking forward to tonight. BECAUSE IT’S THE WOMEN TELL ALL! And personally, I’m secretly hoping that #virgininabottle and #kraziinakardikelsey are going to GO AT IT. And I’m all sorts of ready to see Carly’s eyes basically roll back in her head! Fingers crossed for fireworks everybody. See you back here on Wednesday for the recap! Your camo and denim looks were great! Denim and camo just go together…like pb and j or maybe even chips and queso?? Look at how cute you are in the denim and camo!! Love! Love my camo pants! And I am on a no -buying kick but those wedges are super tempting!! Cute! Cute! Soo cute as always, girlfriend! I only have one question…do you think your crossbody bag is a tad short? I think it kind of chops you off in the middle. I know you got it as compensation, and it's not big deal, but I thought I would get your thoughts on it. Either way, you always look cute! Hi RCH! Actually, the bag was a Christmas gift from the hubby two years ago (that I picked out)! 🙂 I do see people wearing crossbody bags longer, but when I do, it just bangs against my leg and annoys the heck out of me. The main reason I wanted a crossbody was for convenience when I'm shopping, so I wear it shorter. Thanks for asking your question in a kind way! PMD. Keep that thing moving. Did you watch the online tutorials? I've used it since November and love it. I did get a circle on the side of my nose last week. I was trying to be all experimental and see if it would make my blackheads disappear. Um, no, not for that. You have to keep that puppy moving. Denim and camo look so great together! Thanks for all of the inspiration! Does the waist of the camo pants have some stretch to you? Also, what would the size conversion be to a whole number? What size is 32 equal too a 10 or 12? THANK YOU! I'm loving this look! Love the camo pants! 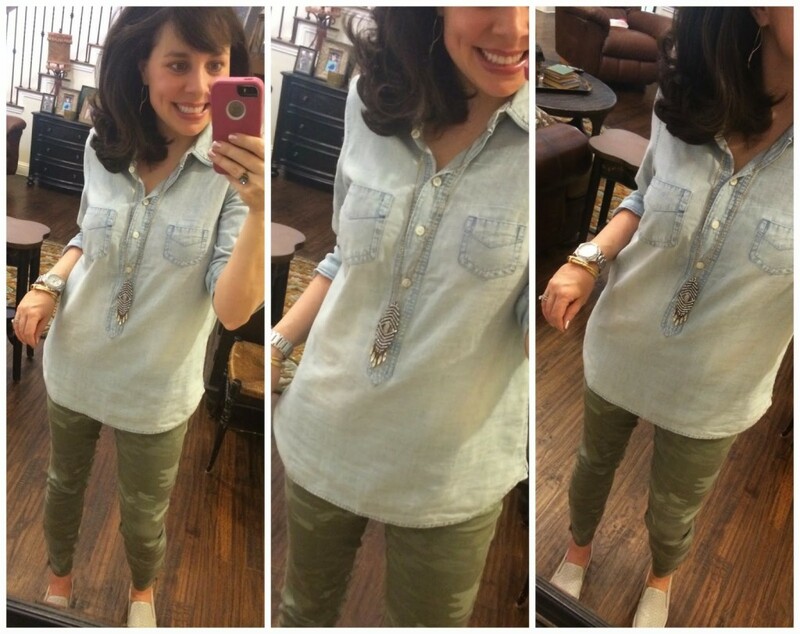 Denim and camo look so fabulous together! 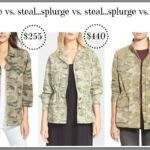 I am loving those pieces from Accessory Concierge (and the discount code – thanks for that!). How is the weight of their earrings? 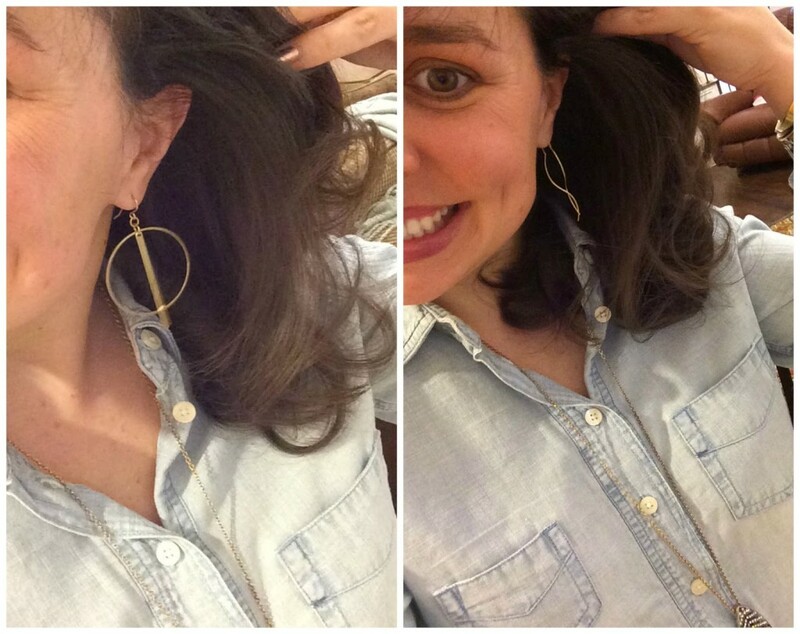 I love big earrings but if they're heavy I can't handle feeling like they're going to rip through my ears! How do the pants sizes run compared to whole numbers. Size 32 = Size 10 or 12? Also, is the waist of the camo pants stretchy? Katie I'm normal a 6 or 8 (more often an 8) and the 28 fit me best in the pants. The waist isn't super stretchy but they did get a little big throughout the day (not obnoxiously so). Thanks Ladies! I placed my order!! Loved the camo pants but had to send back…the rise was too high! But they were the cutest ones I have seen. I was bummed! Love the looks you put together though! Keep 'em coming! I've been waiting for the grey sneakers to be restocked. It doesn't look like they restocked to me. Did I miss it? I have the PMD and it's AMAZING!!! I had the same experience with it…lesson learned is to pull your face taut as you circulate the PMD. Great take on these inspirations and I love your wedges! I need a pair for this summer. They are so cute! I hope you don't mind me sharing here, thanks! Great combo. I love putting my little guys in camo shorts with denim button up shirts with the sleeves rolled up. So cute! Any can wear it. I love my PMD! The trick is to keep moving and not spend too much time on any one spot. I watched the tutorial a while back and they said that you should never go over any spot more than twice so that helps.